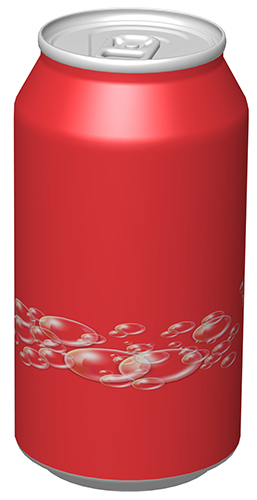 Did you know you would recognise the distinct red colour of a Coca-Cola can? 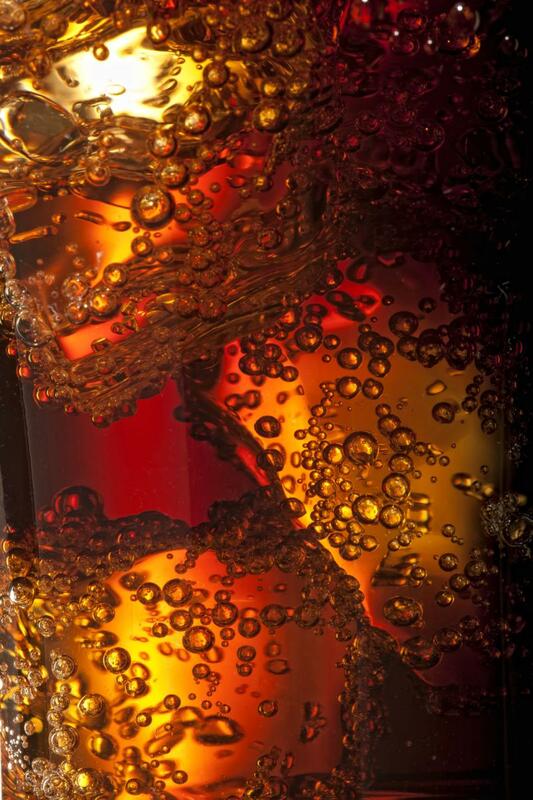 Research at Baylor College of Medicine attempted to explain why Coca-Cola outsells Pepsi despite Pepsi being preferred in blind taste tests "Pepsi Challenge". When the focus was soley on flavour Pepsi won. However we all know Coke has spent a considerable advertising budget associating their brand with fun, world peace, racial harmony, love etc. Just like Qantas who sell experiences not flights the experience of drinking Coke is what keeps them on top of perceptions. What colours are we actually seeing? Our eyes and brains register and 'see' RGB, so to humans everything is in RGB values. The RGB color model is an additive colour model. 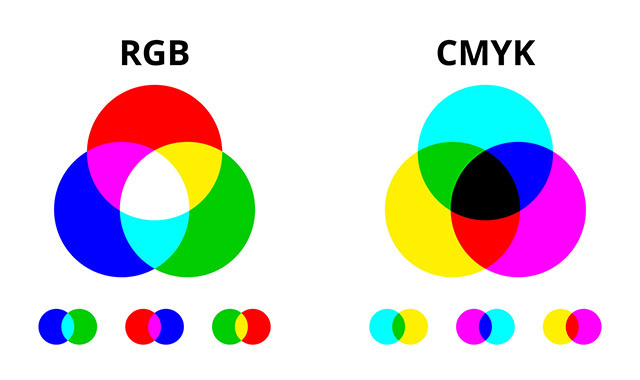 The colour model preferred by printers is the CMYK model - a subtractive color model. Advertising works on appealing to our emotions and associations. 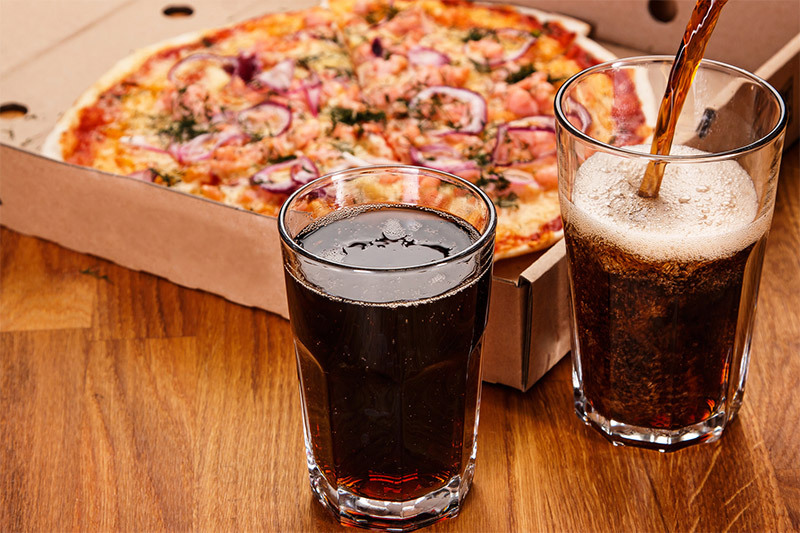 Is the picture of the pizza and Coke appealing to you? Cadbury is renown for fiercly trying to prevent rivals from using a specifc colour Pantone 2865c (Purple). Pantone is a proprietry colour model owned by a US company. "Colors can be measured and quantified in various ways; indeed, a person's perception of colors is a subjective process whereby the brain responds to the stimuli that are produced when incoming light reacts with the several types of cone cells in the eye." So now you may be wondering just what am I seeing in that Coke can. 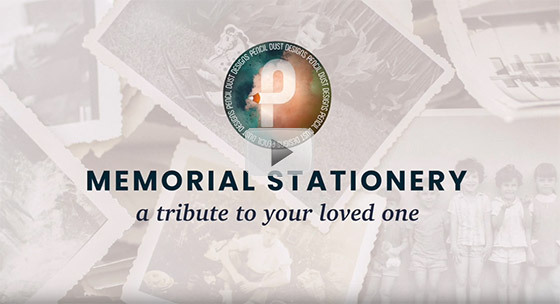 Professional graphic designers who create memorial stationary understand colour.